Love is the most important factor that must be present for love marriage. 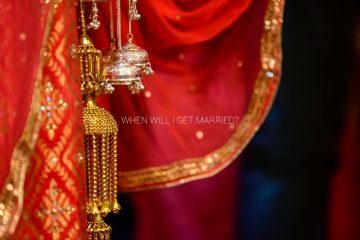 If you are in love with someone and want to know whether future chances are of love marriage or arrange marriage then share your date of birth with us to get the desired information. 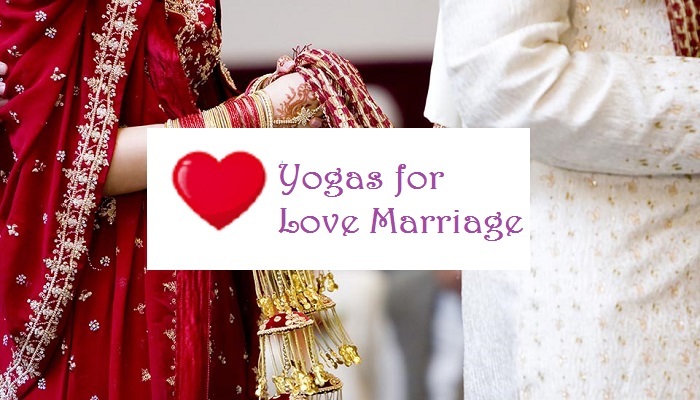 In this article, we will provide information about the planets, stars and yogas in astrology having significance in love or arrange marriage. Whether love relations will be successful for the person or not etc. 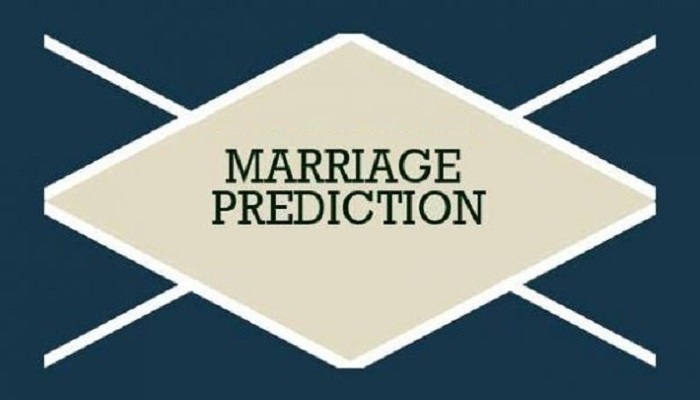 Several such marriage related questions could be answered in marriage prediction with the analysis of horoscope of the person. The first house of horoscope is analyzed to see how much romantic the person is since if there is no interest in love then how feelings of love will arise for the partner. 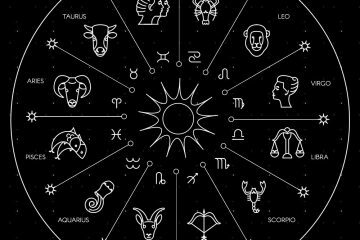 If it is inferred that the person is not romantic at all and is extremely practical in nature then the first house of horoscope is considered to analyze the power of attraction of this person. This attraction power helps to pull people towards oneself and they can’t resist from falling in love with the person. 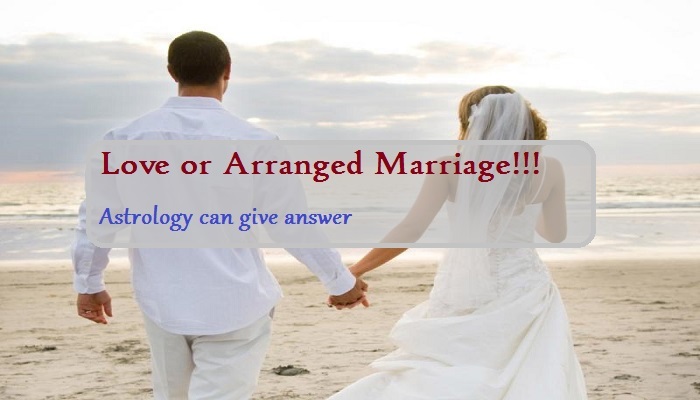 As per the love or arrange marriage prediction by date of free online by experienced astrologer Ashok Prajapati, the second important factor in this regard is the 5th house in the horoscope of the person. This house is analyzed for love relations, romance, entertainment etc. If the relation of 5th house in horoscope is there with lord of lagna, lord of 7th house, lord of 11th house or with the lord of 2nd house in horoscope then connections in love relations become so strong that they gets converted to marriage. In this case, love marriage takes place without any difficulty since 1st house is of character and personality of the person, 2nd house is of family whose agreement is important for love marriage. 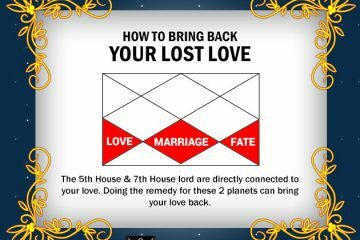 The 7th house of horoscope is of love and if lord of this position is directly or indirectly connected with 5th house then there are no troubles in the way of love marriage. The 11th house of horoscope is for the fulfillment of desires and what else could be the desire of the person in love other than love marriage? A boy was in love with a girl, he tried to talk with her but the girl denied. Both of them were working in same company but the boy left job since his heart was broken. He began working in other company where his salary was also low with the hope that this might help him forget his pain. 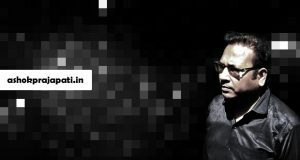 But after sometime, the girl also got job in the company parallel to the company of this man. They started meeting again and the girl got engaged in sometime. The boy also got job in foreign and when he came back after 2 years, he thought that the girl might have got married by now. However, they met again after the boy came back from foreign. This time the girl was also surprised thinking that why we are meeting again and again. Engagement of the girl was broken after which she was in search of a person who could understand her. Finally, it was this boy only who knew her since long and could understand her and therefore without making any delays, they headed for love marriage. Such situations are termed as twists of fate and the situations that take place again and again due to these coincidences have some really big reason behind them. 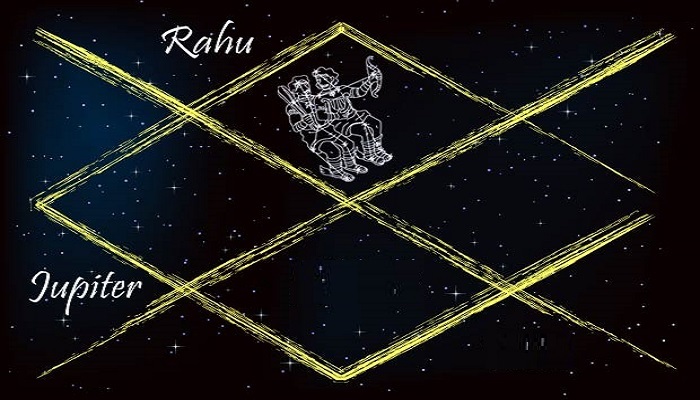 This case is the perfect example where situations have been created by Rahu for the girl and boy such that they got connected to each other and headed towards love marriage. So, different planets can create different situations that might lead to love or arranged marriage for the person. The marriage prediction services offered by famous astrologer Ashok Prajapati can help person get idea regarding the probable chances of marriage. 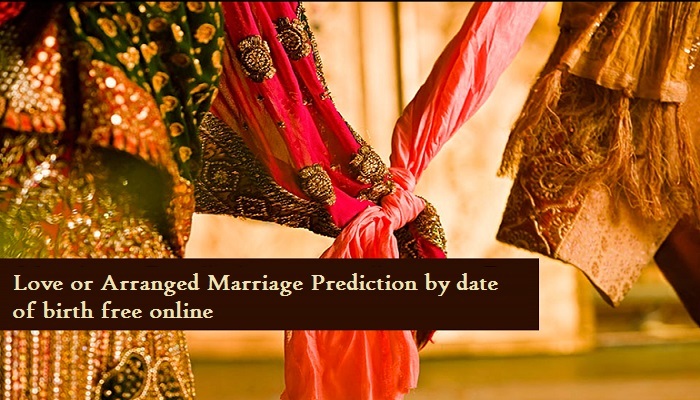 Get love or arranged marriage prediction by date of birth free online and find solutions for all marriage related queries. Please wait for my reply.